Flu vaccinations will be available from October 2018 - please contact reception to make an appointment. This year, unfortunately, all surgeries and pharmacies will have their flu vaccinations delivered in three stages. We aim to have our first flu session on Saturday 13th October at Stanton Village Hall with a follow up session on the 3rd November in line with our deliveries. National guidance ensures that all patients will still be appropriately immunised before the main flu season is underway. 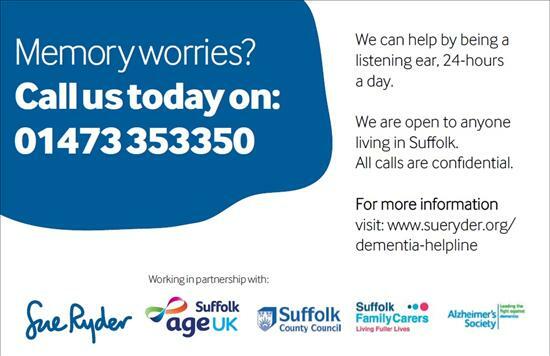 Suffolk GP+ is for people who urgently need a doctor's appointment or are unable to see their GP during normal GP hours. Appointments can be made via Reception during usual opening hours. Please note: patients cannot refer themselves to this service. 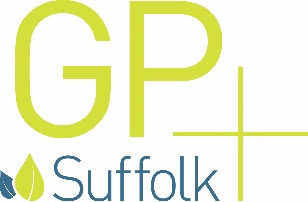 the service is staffed by local Suffolk GPs and Nurse Practitioners in Bury St Edmunds, Haverhill, Ipswich, Stowmarket, Felixstowe, Leiston and Wickham Market and is an NHS service delivered by the Suffolk GP Federation. 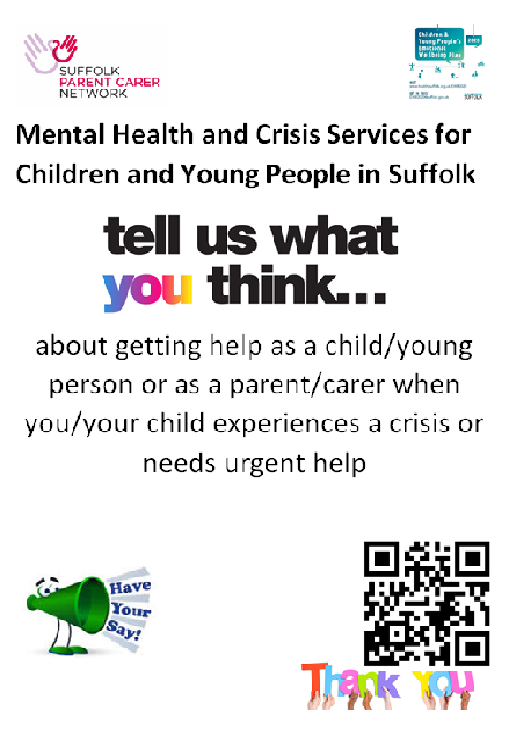 Mental Health Crisis Services Need Your Feedback! 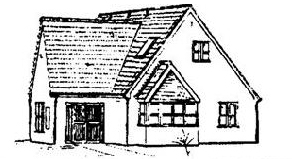 April 2017 - Hopton Surgery is now closed. All services have been moved to the Stanton Surgery. We are pleased to be able to leave the defibrillator at Hopton for the benefit of the village. For patients that are unable to get to the Stanton Surgery site for appointments, there are 3 options that may be of interest. There is a volunteer group being formed to offer assistance getting over to Stanton from Hopton and the immediate surrounding villages. The contact details are provided by the GPs whilst the group is gathering further support and volunteers. 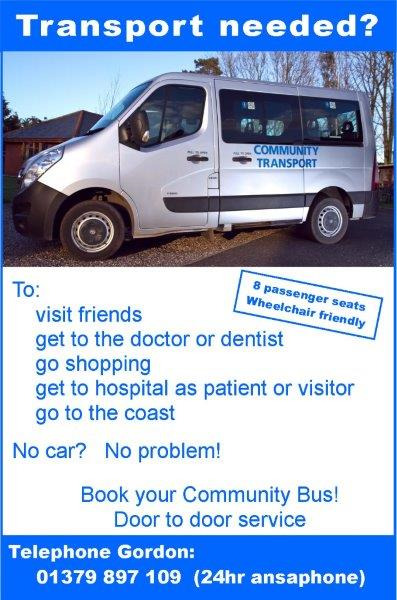 Secondly there is the Rickinghall Community Bus service which serves villages that our practice population covers. This is a chargeable service of 50p/mile but further details can be found below and in the surgery waiting room. Appointments and access to your online records now available, please see the Online Services section for details! Feeling Down? Stressed out? Overwhelmed? Anxious?